Samsung confirmed that it will only sell the freshly announced Galaxy S5 LTE-A in its home market in Korea. The Android beast will not be available to additional global markets. The Galaxy S5 LTE-A will join the likes of Galaxy S4 LTE-A and Galaxy S4 Active LTE-A as part of the Samsung club of Korea-only devices. Roughly a year ago, the aforementioned two handsets got the rest of the world jealous with their Snapdragon 800 silicon and speedy LTE-A on board. All things considered, we will have to wait further to find out what does the combination of QHD display and Qualcomm Snapdragon 805 chipset feel like. We reckon that the upcoming Samsung Galaxy Note 4 will be the first to deliver the experience beyond its homeland. 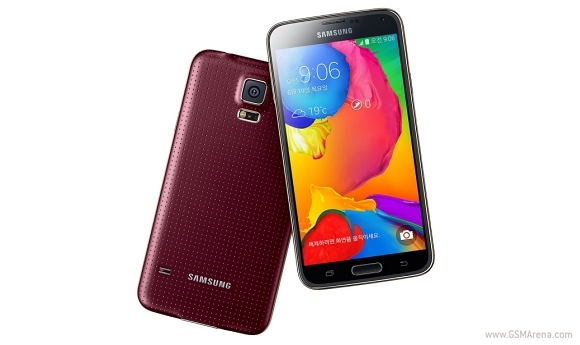 can samsung galaxy S5 LTE-A work in other country's?